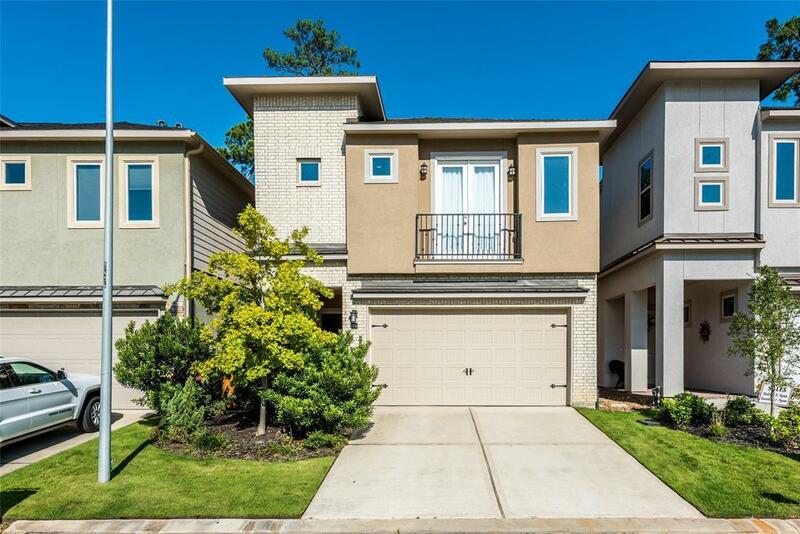 Phenomenal, fully furnished and barely lived in patio home in the exclusive community of Grogan's Crest. Elegant wrought iron staircase, impeccable custom, and impressive rotunda immediately greet you upon entry. The functional open floor plan offers the quality you should expect in a refined residence. The gracious master suite, accentuated with Juliet balcony overlooking the community pool, offers a true respite after a long day. 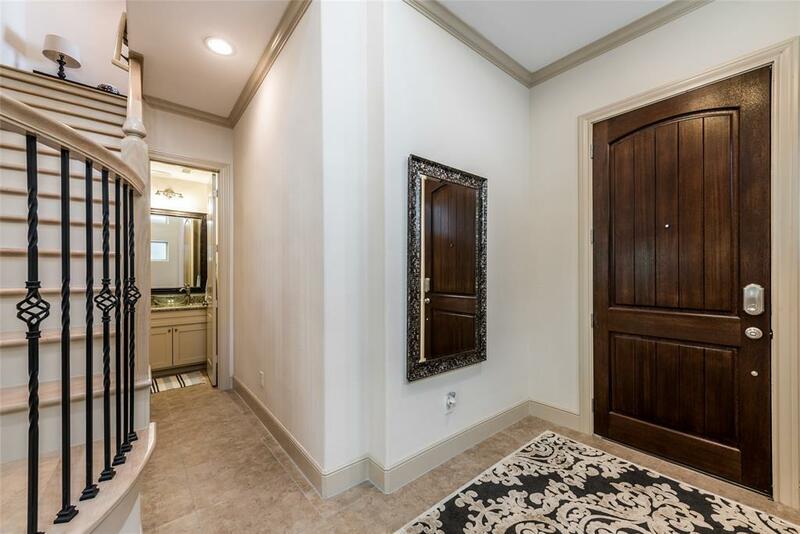 Luxurious master bath with gorgeous granite, glass-enclosed shower and a soaking tub next to shower. Additional features include a large gourmet kitchen with eat-in island, granite counters, custom backsplash, stainless steel appliances, custom cabinets, and massive windows that allow for an abundance of natural light. 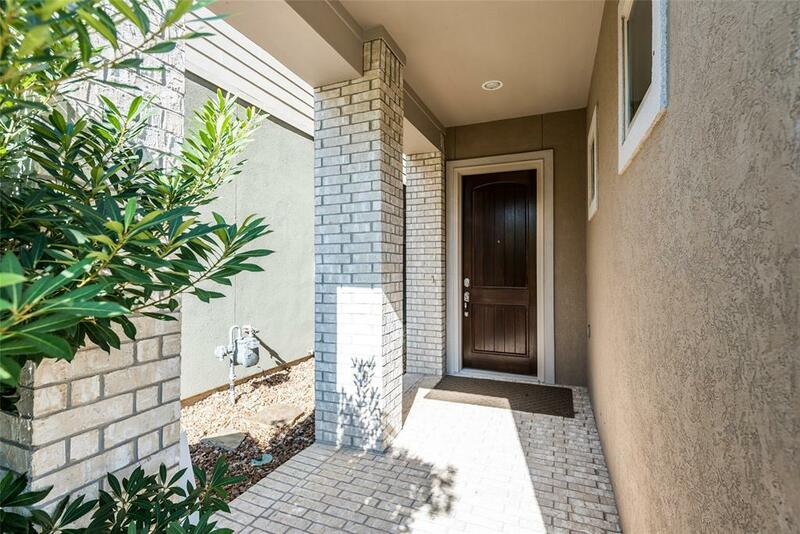 The expansive game room and covered patio for your backyard enjoyment complete this home. Home did not flood during Harvey. 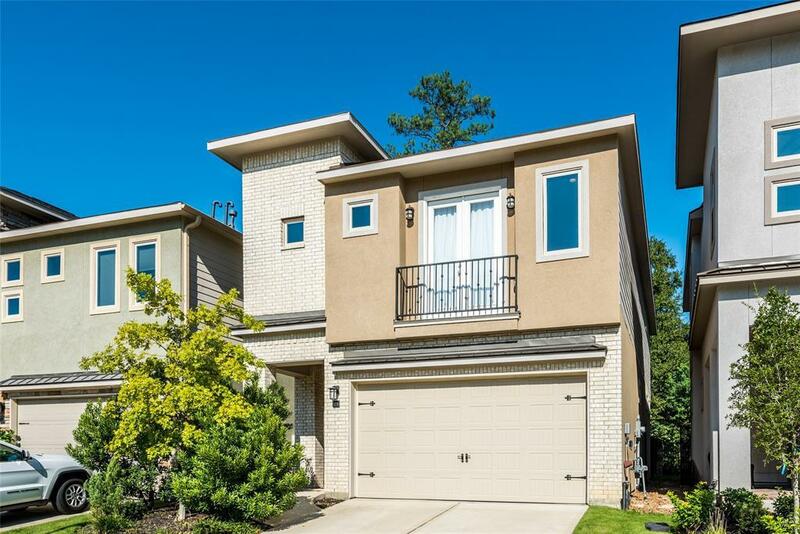 With easy access to I-45, great schools, the Woodlands Waterway, golfing and more! Pet Deposit Description Pet Deposit And Monthly Pet Rent.